We know what’s coming this week. If you don’t, don’t know what to tell you. Don’t feel like everyday will be a love song type of day, but we’ll start that way. The weekend got off to a sad start when I saw Jim Vance died. Reading all the tributes from both DC area friends and journalists, it’s easy to see this was a man who was beloved. As Bomani said, we should all hope that when we’ve passed on, people come out of the woodworks to speak so highly of us as being genuine good guys. So how did I know him spending my childhood in the Midwest and my adulthood on the West Coast? 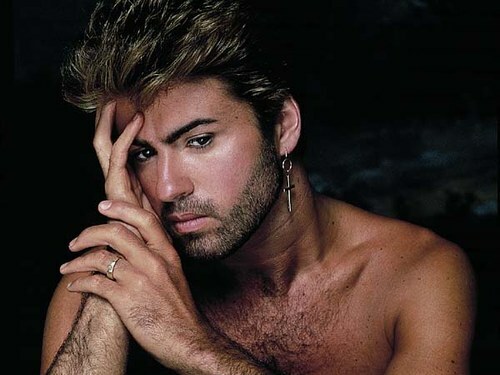 He and George Michael are the stars of possibly my favorite YouTube clip of all time. I seriously watch this once a month, still. Rest In Peace sir, you’re already missed. ‘Cause I gotta have faith…. Yes I’ve got to have faith….